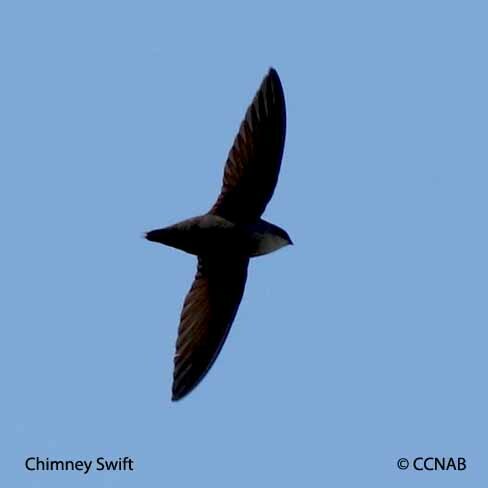 The Chimney Swift is the commonest swift found in North America. 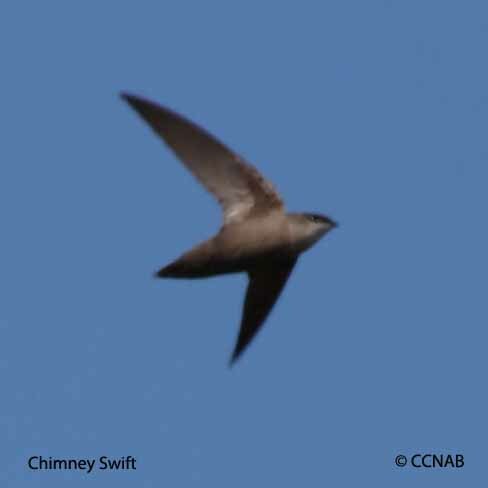 Although, with this said, there is much concern for this swift. 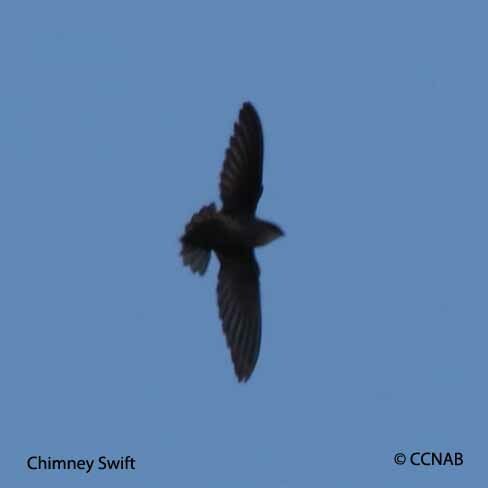 It has raised its young in the chimneys of homes and any commercial sites available. 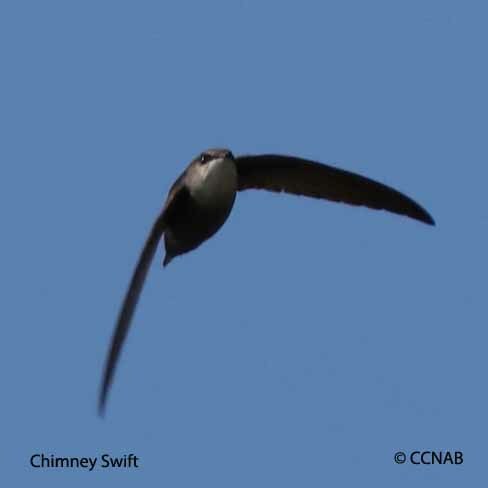 Today, chimneys are far and few, leaving these birds to seek out alternative nesting sites. 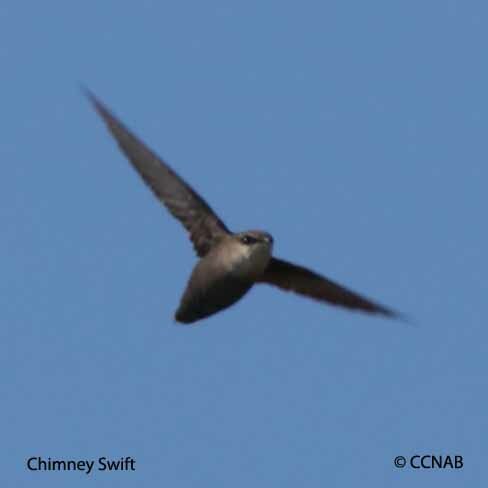 This plain grey coloured bird is seen over all areas of eastern North America.